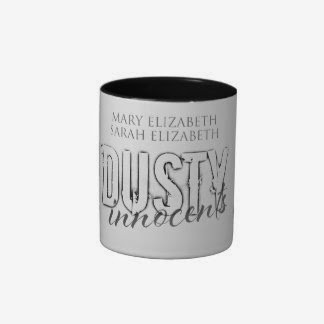 The official DustyBliss store is officially open on Zazzle! We offer men and women apparel, tote bags, coffee mugs, and more! Just click the icon below! 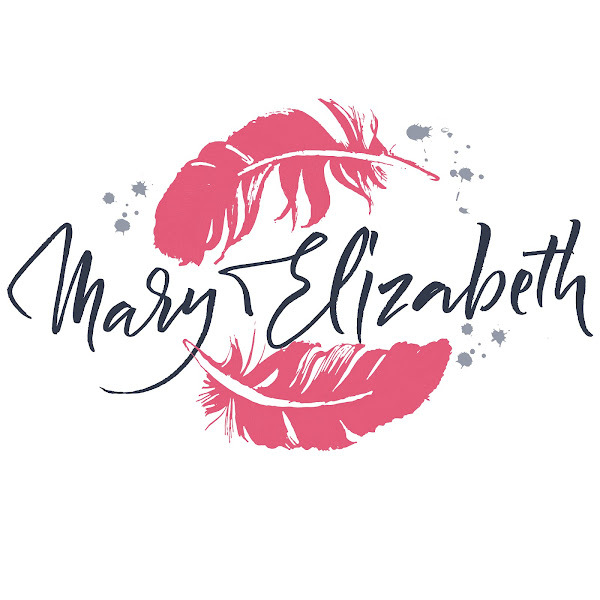 Mary Elizabeth was born and raised in Southern California. She is a wife, mother of four beautiful children, and dog tamer to one enthusiastic Pit Bull and a prissy Chihuahua. She's a hairstylist by day but contemporary fiction, new adult author by night. Mary can often be found finger twirling her hair and chewing on a stick of licorice while writing and rewriting a sentence over and over until it's perfect. She discovered her talent for tale-telling accidentally, but literature is in her chokehold. And she's not letting go until every story is told. Anxiety, Cancer, & What the F*ck is Happening to Me? Crossing Swords by Mixie Edwards LIVE!